Taking indoor cycling to a whole new level! 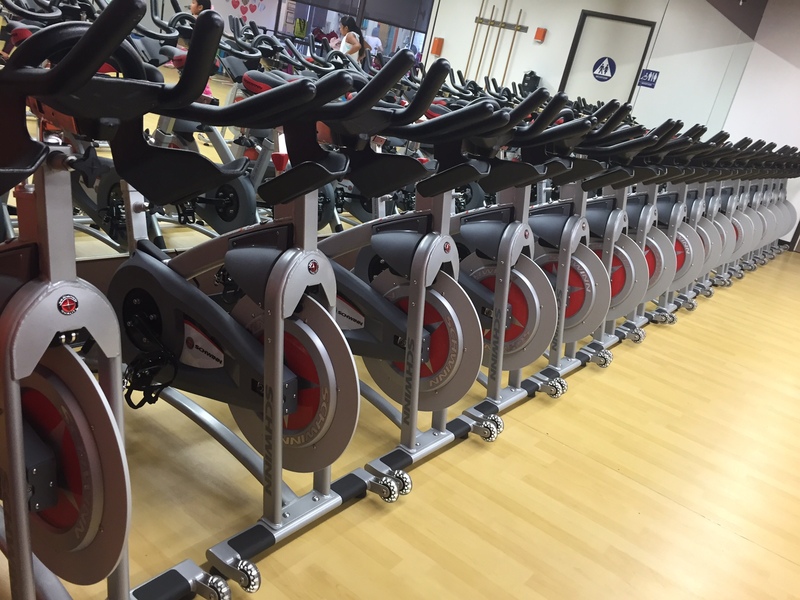 Perfect for both beginners and advanced riders, this cycling class will take you on a journey of rolling hills, flat sprints, steep climbs, team challenges, active recovery drills, jumps, and more. Although music is played, this is not a rhythm based class. Instead, focus is placed on intensity, strength and endurance. So take the ride of your life. All within our four walls!